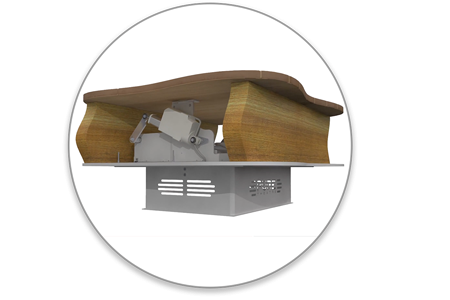 The CR50 projector lift is our most popular projector mount used to hide your projector into the ceiling when it's not being used. 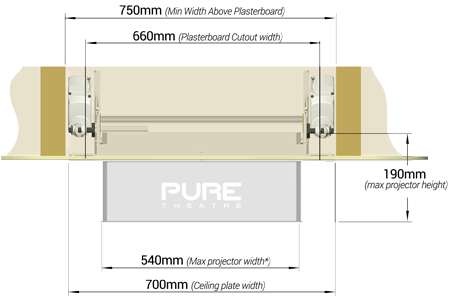 The CR50 Lift fits all of the most poular 4K projectors allowing you to be future proof for years to come. The side view shows the CR50 will fit in standard 8" joists, with a distance of 595mm between joists. It is normal to trim a section from one joist to fit the lift. Looking from the rear view you can see that the width required above the plasterboard cutout is 750mm. 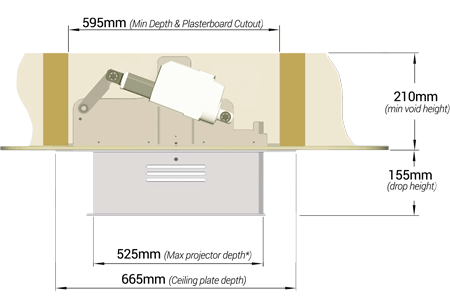 Note that the minimum width above the plasterboard is wider then the plasterboard cutout, as the actuators are wider and these step over the plasterboard when installed. 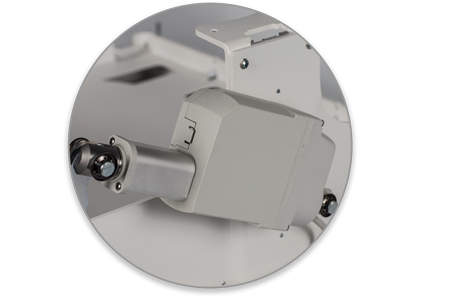 A unique lightweight aluminium construction encases the projector whilst retaining a smooth exterior profile. 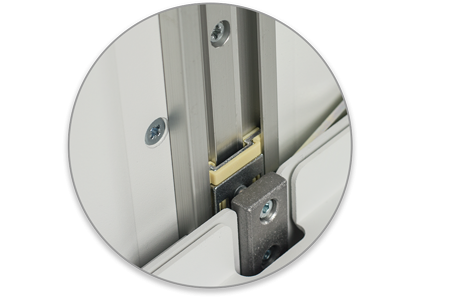 This enables home owners to have a fully recessed lift mechanism that is only seen when it’s meant to be. 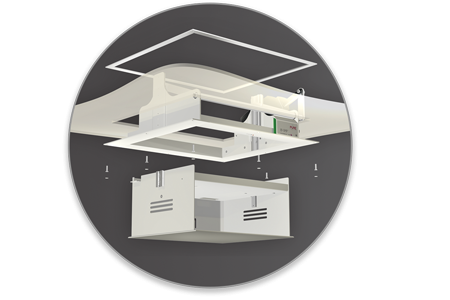 As with our screens, lifts are designed with installation in mind, and can easily be fitted to standard ceilings creating the most compact in-ceiling projector lifts available. Our unique mounting system means you don’t even have to paint the ceiling after fitting. Designed and programmed in-house, our control system provides the most advanced features of any screen in the world. 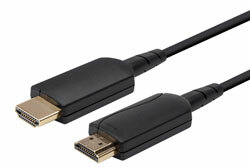 Compatible with all known home automation systems. Our 24v DC linear actuator drive motors provide the fastest, most reliable, and precise operation. Linked to our own advanced current sensing control system ensures that the lift closes seamlessly every time with near silent operation of only 35dB. Whether its the hi-tech Drylin linear bearings or the lightweight aerospace grade alloy construction, that we bond rather than weld for superior performance, we ensure every detail has been meticulously worked out to provide the perfect lift. 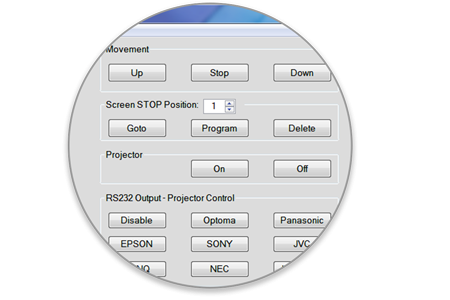 Do you want to change the way the projector lift operates, update firmware, or simply see how many times it’s gone up and down? Well now you can with our Control Pad software. Free to download, It has all the features you could possibly need.